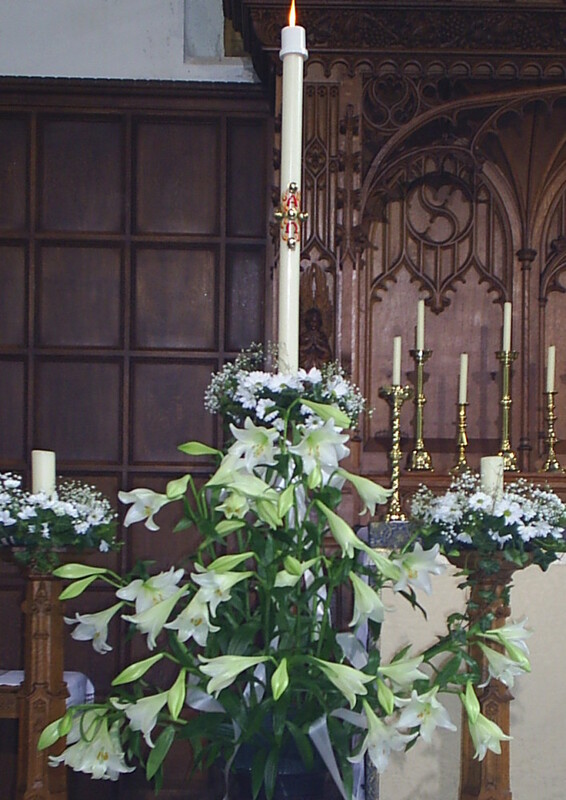 This Easter we are once again offering the community an opportunity to sponsor the Church Easter Lilies in memory of departed loved ones. As we celebrate the Resurrection of Jesus at Easter, it is particularly appropriate that we remember our own departed loved ones, family members and friends. Consequently, we are giving you the opportunity to sponsor a single Trumpet Lily (the traditional flower of the resurrection) for just £3.00 a stem. Sign-up sheets are available in both St Leonard’s Parish Church Loftus and at St Helen’s Parish Church Carlin How and will be available until Sunday 22nd March 2015.